New pattern, friends! 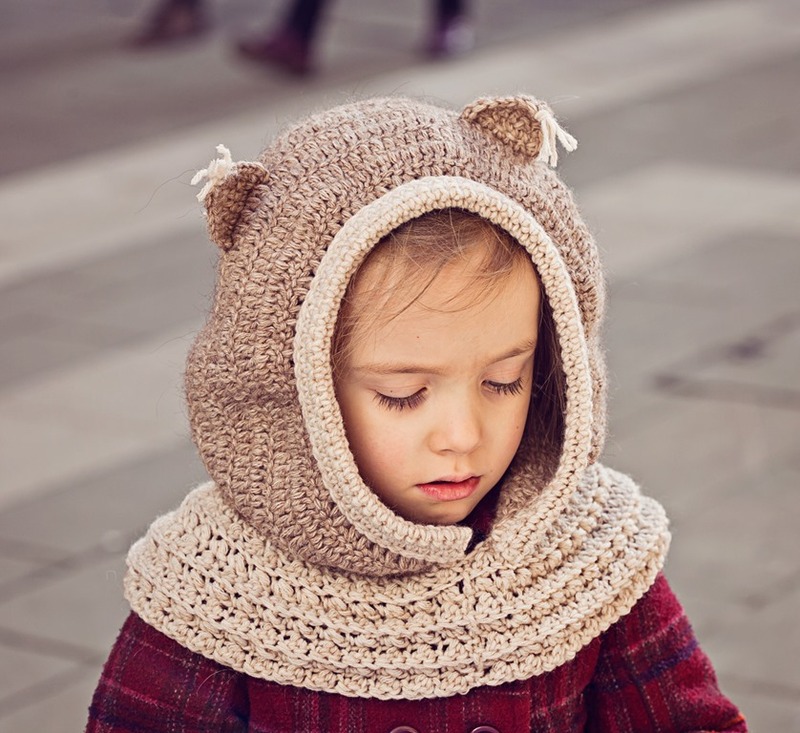 Since my kids love to wear they hooded cowls and wear them every single day, all their friends are asking for one too. Lately I was crocheting like a mad woman to make everyone content. I did get bored repeating my previous patterns, so I had to invent something new to keep me entertained. 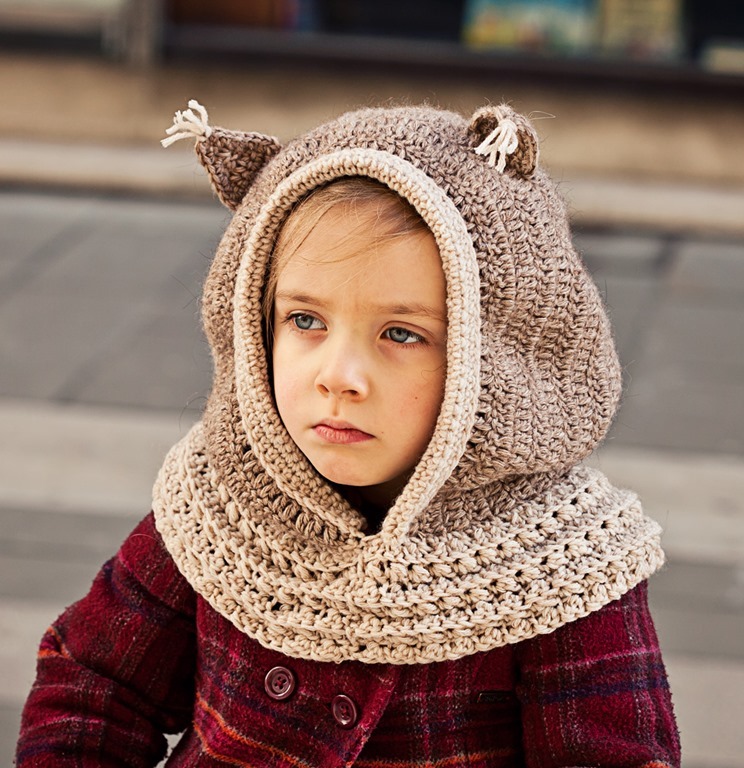 And here it is – Squirrel Hooded Cowl. 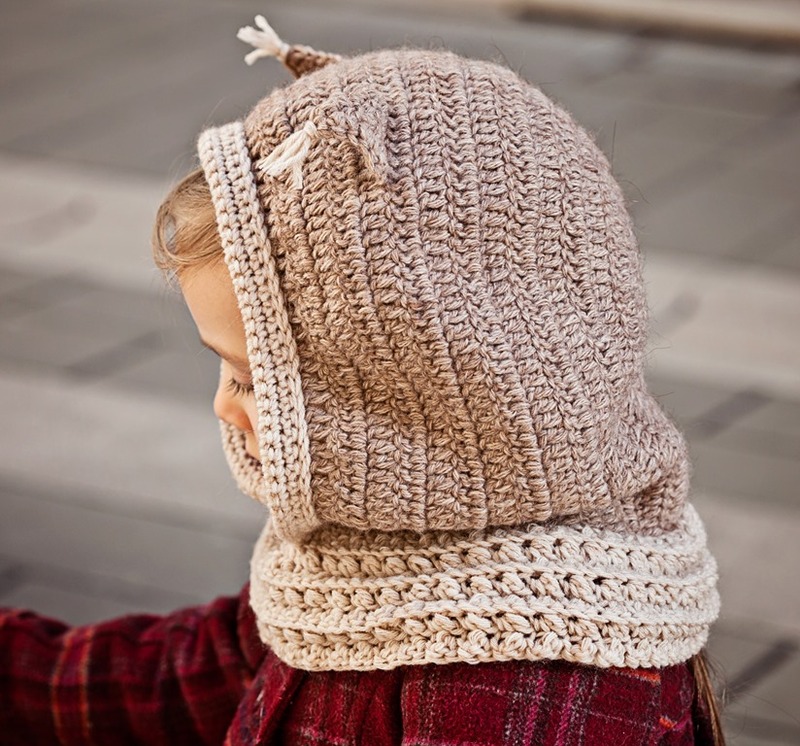 My little girl loves it and announces wherever she appears that she is a squirrel, oh little girl… Today you can get the pattern for special price – only 3$ – on Craftsy and Ravelry! Pattern is available on Etsy as well. Happy crocheting!